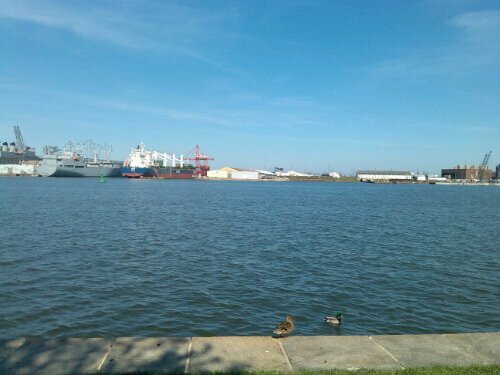 This entry was posted in animals, nature, parks and tagged Baltimore, contact, ducks, Federal Hill, Fort McHenry, Locust Point, strangers. Bookmark the permalink. Just so you know, out here we hunt ducks in the Fall, but not in the Spring. Part of the overall “game management program” we’ve come to rely on. I love to read your blog because you know how much all those exchanges with strangers often have a much bigger impact than we know. Even just a smile can change a life. I have witnessed it often working with the public everyday. It is important as long as it is sincere. Our fellow species!!! !